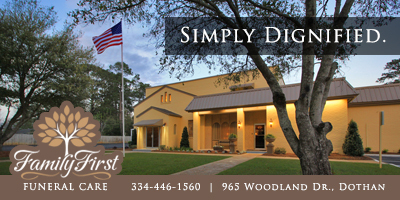 $ 1.2 MILLION DOLLAR Rebrand Of Southeast Alabama Medical Center Underway :: RickeyStokesNews.com! 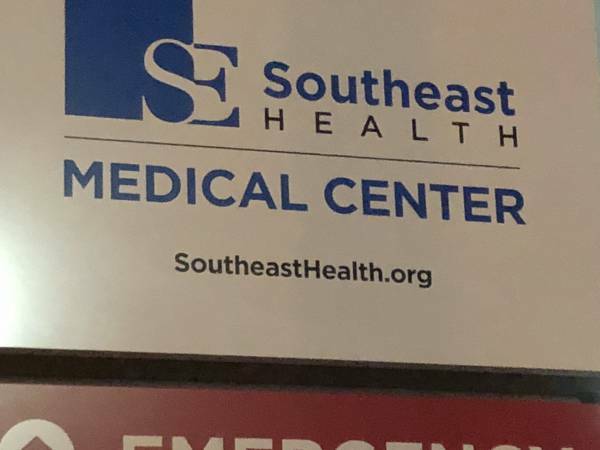 DOTHAN - HOUSTON COUNTY: The largest employer in the City of Dothan, Southeast Alabama Medical Center has now shifted their “rebranding” into another gear. SAMC Chief Executive Officer Rick Sutton told Dothan Rotary this past week new imaging would be rolled out October 1. 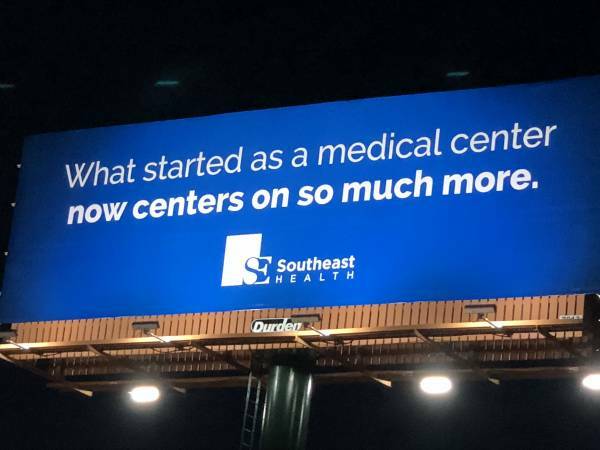 According to Rick Sutton, Chief Executive Officer Of, well I guess Southeast Health, the $ 1.2 million ( have heard $ 1.4 million, have heard $ 1.7 million ) rebranding project was needed because Southeast Alabama Medical Center has so many entities with so many names. 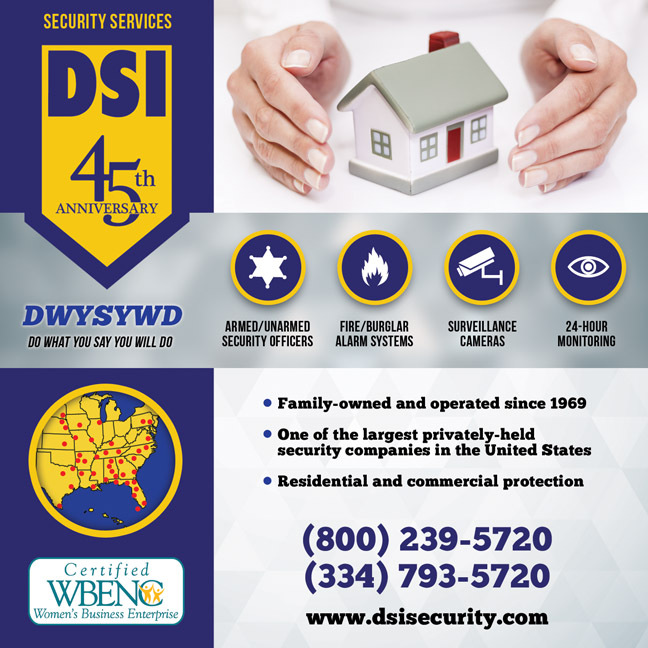 The name change brings everything under one name umbrella. 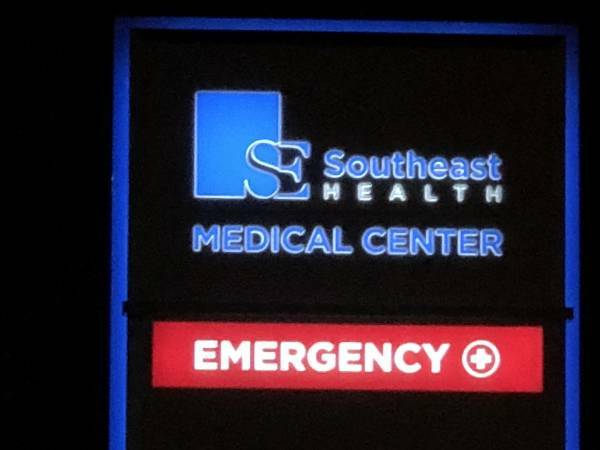 New logo displayed at the top of what was once Southeast Alabama Medical Center displaying Southeast Health. 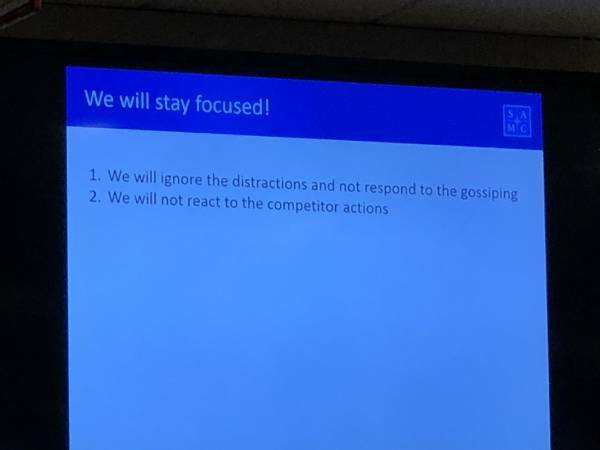 In last Monday’s speech to Dothan Rotary, CEO Rick Sutton said “ (1) we will ignore the distractions and not respond to the gossiping, (2) we will not react to the competitor actions”. We know Sutton terminated around 80 Jobs last year. We know that Sutton is spending “at least” $ 1.2 million dollars in rebranding.” Guess the other figures is “gossip”. But Sutton refuses to answer any questions. 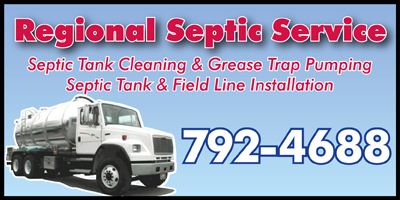 Even though Sutton’s operation receives tax dollars. 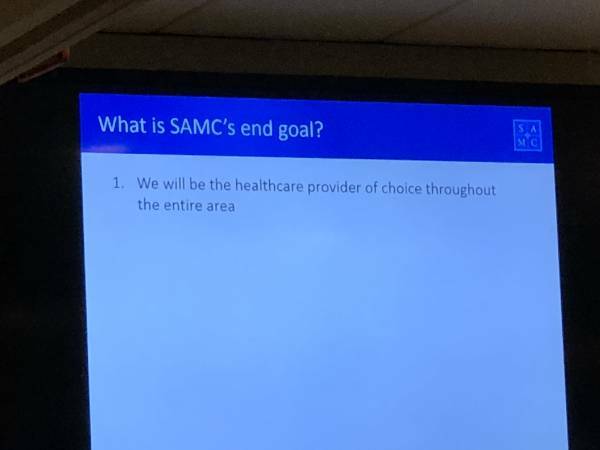 Not sure is SAMC reached that goal and has ended or is that the end goal was for Southeast Healthcare.  Sutton will not answer questions because it is a distraction. So the public does not have a need to know. Any questions someone might have is merely gossip.